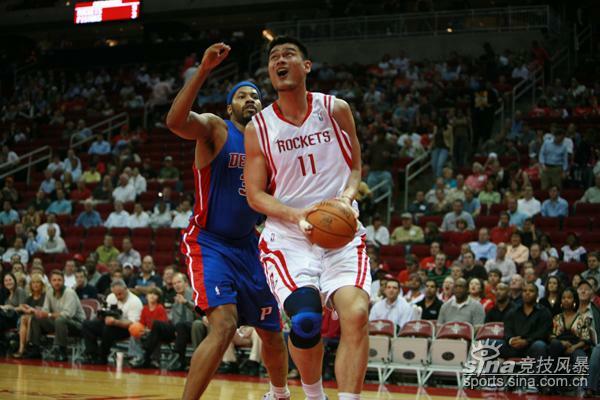 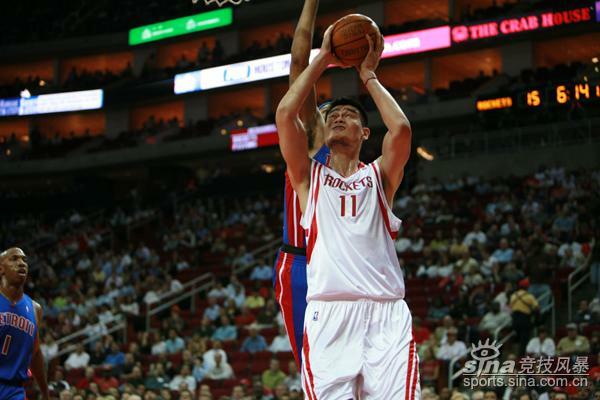 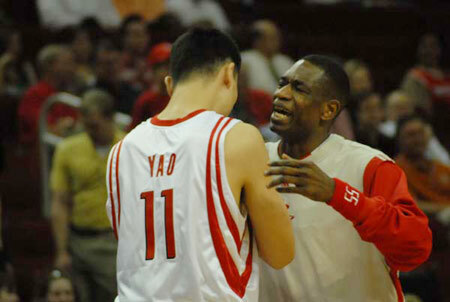 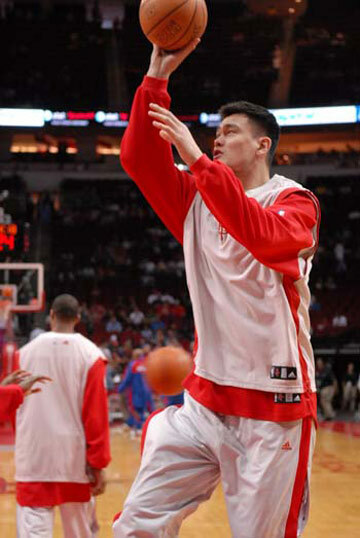 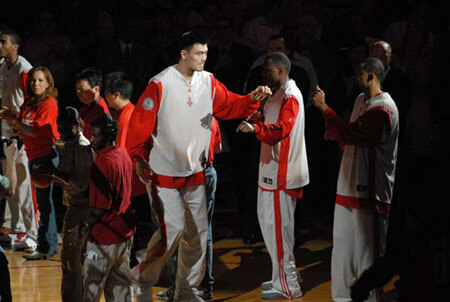 It's strange Pryuen hasnt jumped out to post after Yao had a great game. 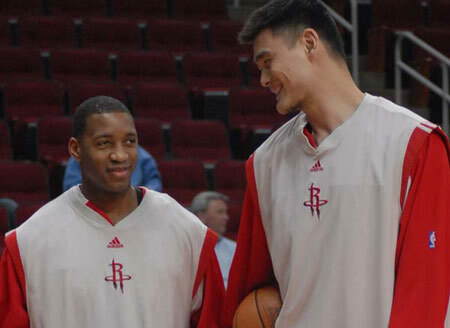 Yao must have lost Pryuen's love already. 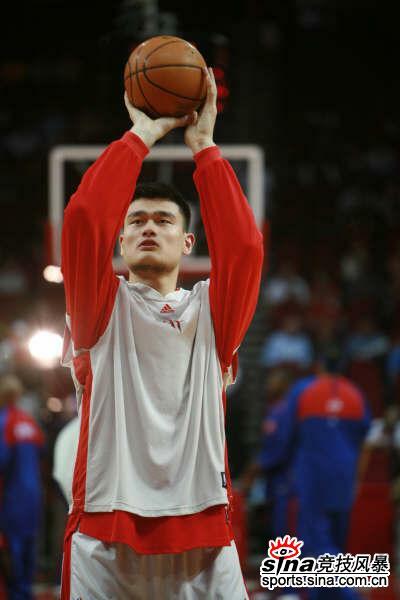 pryuen has to post Yao's photos at several websites. 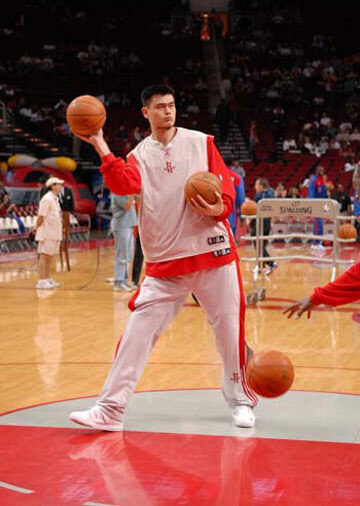 He is so busy now. 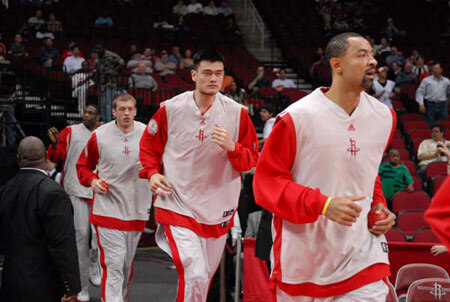 It's an exciting time to be a rockets fan. 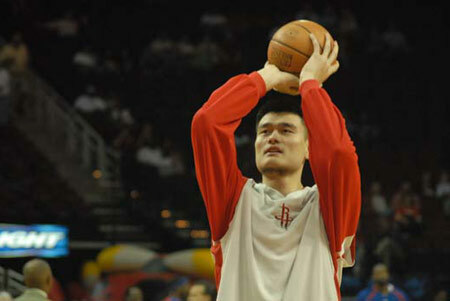 MORE game photos including those at the pre-game team shootout practice. 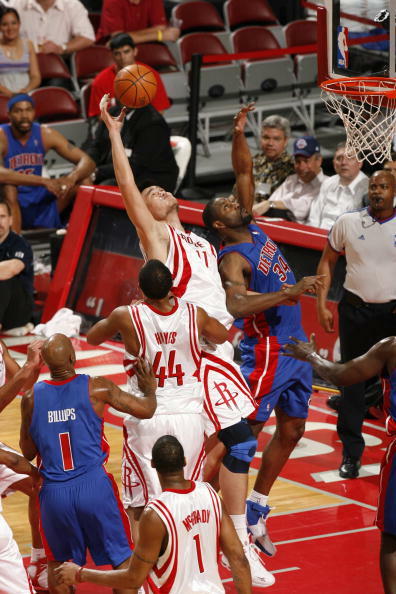 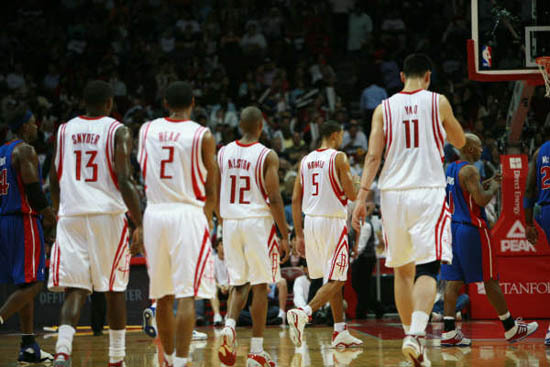 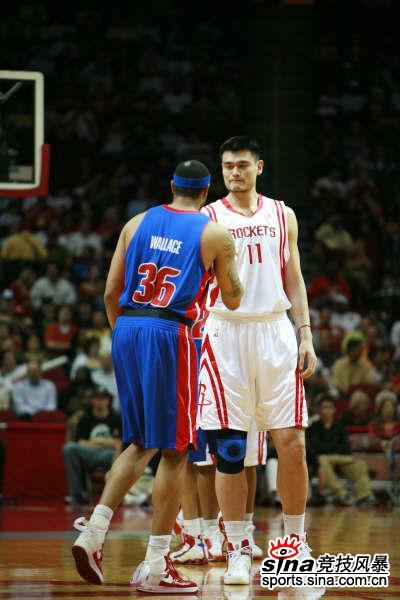 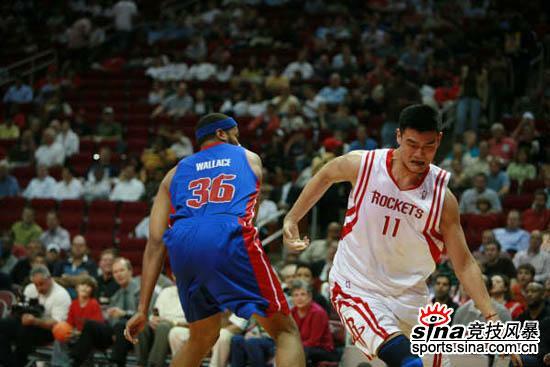 Yao, " Rasheed, back off! 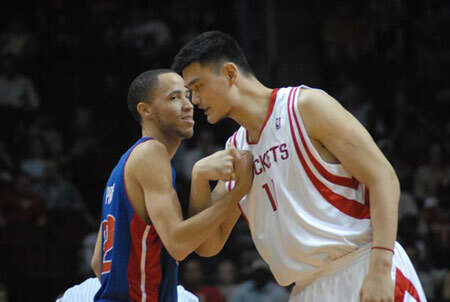 I'm going to fart.". 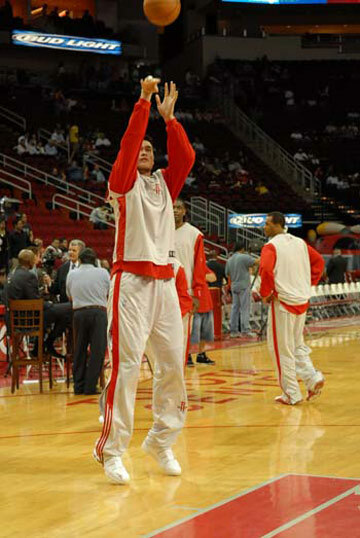 glad that rox got the W. ty for the pics.